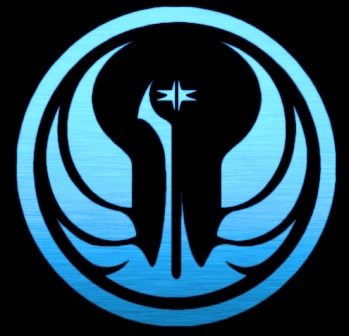 Time to meet another great guild in the Star Wars: The Old Republic community. This week’s guild is called Redemption. Like with most guilds for this article, I usually come across a recruiting thread and/or a website. That is how I met the folks at Redemption. They invited me to join their forums and get to know more about them, and I did. They really like to have some fun in more of a casual setting, but they still plan events, endgame Operation runs, PVP and have a lot fun playing this game. We will meet Mordalus, the Guild Leader, in our Q&A section.